OTHON was selected by the City of Houston to provide preliminary design, final design and construction administration services for City of Houston Neighborhood Sewer System Improvements Project (NSSI), Basin AS069. The service area is bounded by Westheimer on the south, San Felipe on the north, Shepherd Street on the east, and Kirby on the west. The total project area is approximately 250 acres. The area is experiencing significant urban redevelopment with increased density of new residential, business, and commercial construction (including high rise condominiums). Extensive utility coordination was performed in addition to coordination with the City, area churches, civic associations, and neighborhood Home Owners Associations. 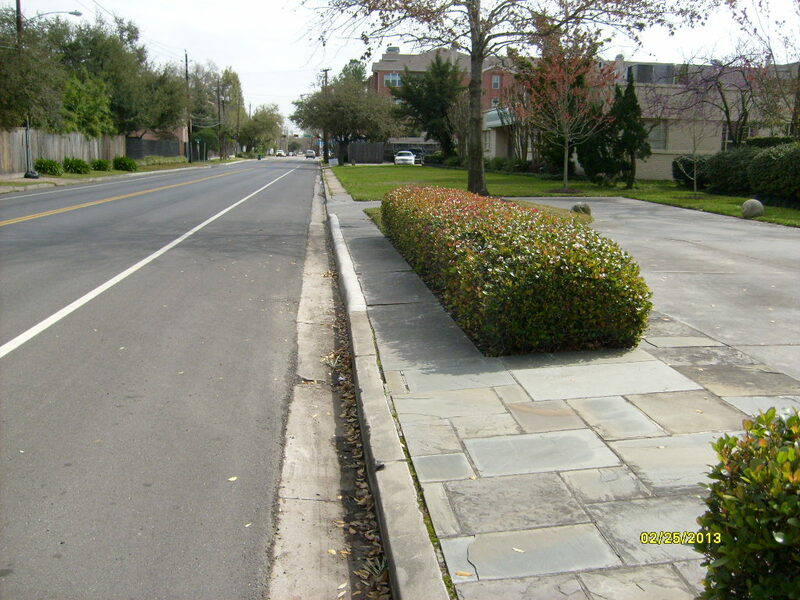 The new sanitary sewers, manholes, and infrastructure improvements comply with City of Houston Infrastructure Design Manual (IDM) design criteria and standards.